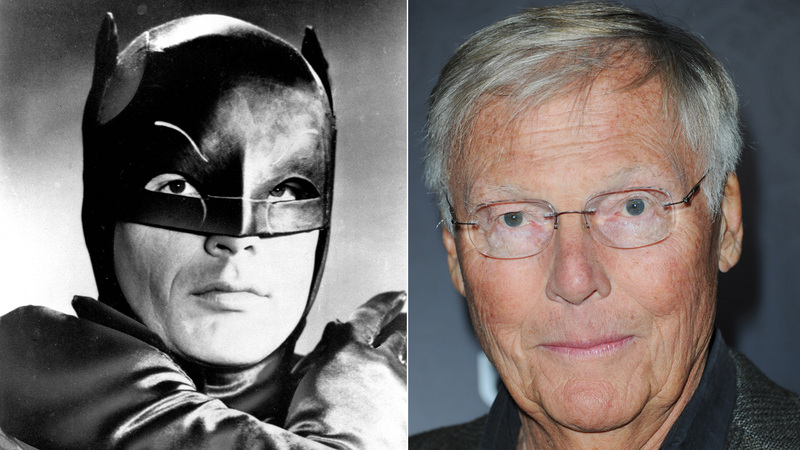 LOS ANGELES -- Adam West, best known as TV's "Batman" in the 1960s, has died at the age of 88, his family confirmed Saturday. American actor passed away Friday night in Los Angeles after a battle with leukemia. "He was a beloved father, husband, grandfather, and great-grandfather. There are no words to describe how much we'll miss him. We know you'll miss him too and we want you to know how much your love and support meant to him throughout the years. Hug your loved ones today," read a statement posted on Facebook by the actor's family. West received continued success in the ABC series "Batman." His credits also include "The Three Stooges," "The Outlaw is Coming," and the 1962 film "Geronimo," among many more. West did voice over work for more recent shows such as "The Fairly OddParents," "The Simpsons" and "Family Guy."